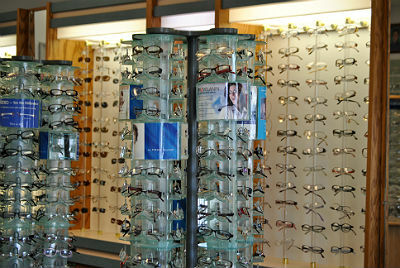 Frey Eye Designs of Tampa offers one of the largest selection of eyeglasses in Tampa. At Frey Eye Designs of Tampa, you will get honest advice on frames and lenses without a high-pressure sales pitch. You’ve got a friend in the optical business at Frey Eye Designs!